How to drink green tea every day and get the most benefits. 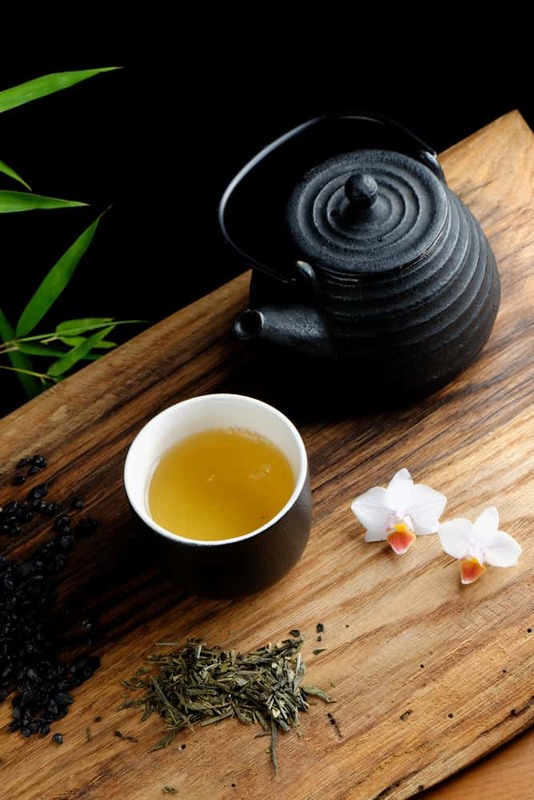 Learn about the most famous Chinese and Japanse green teas. Green tea, especially matcha green tea, is known as a healthy beverage and people want to know more about it. Because everyone is looking for a simple and more natural diet. Learning how to leverage plant power through plant-based diets is key. 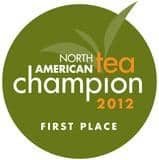 And the tea plant wins the gold when it comes to harnessing the nutritional power of functional botanicals. Green tea is made from the leaves of the Camellia sinensis plant. The Camellia sinensis plant is also used to produce white, yellow, oolong, black and pu-erh teas. The way in which the tea leaves are processed determines the type of tea it will become. 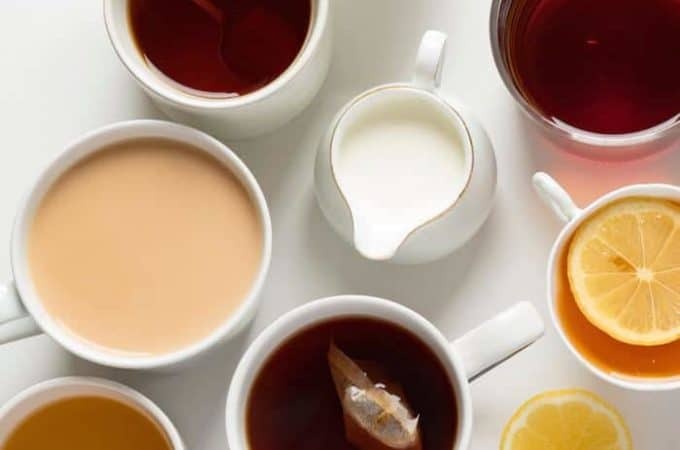 There are six main categories of tea, which you can read more about here. Green tea is mainly produced in China and Japan where over 1,500 varieties are found. The complexity and uniqueness of green tea are as boundless as the tea producers themselves, making the choices of green tea quite plentiful. China is the historical birthplace of tea and is famed for its green teas. Although China produces excellent black tea, 70% of its tea production is green tea. There are so many tea artisans making green tea in these countries that it becomes difficult to describe green tea in any one way. The best way to learn about green tea is to drink it. Because truthfully, tea is a culinary art and needs to be tasted to be appreciated. 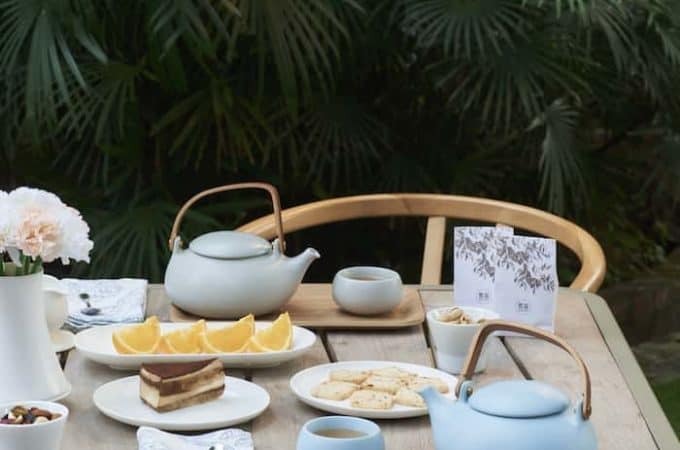 Black tea is usually preferred in western countries, but as green tea becomes more popular, so do the opportunities for trying different types. The quest for how to drink green tea every day becomes easier and easier. If you think you don’t like green tea, try a different variety. If you are new to green tea, read on and I will give you some recommendations as a starting point. Once the tea leaves are harvested, the fresh leaves are spread out to air-dry, known as withering. This reduces the moisture content of the leaf and prevents oxidation. Green tea is not oxidized. Green tea leaves are harvested, withered, and then heated to “fix” the leaf. 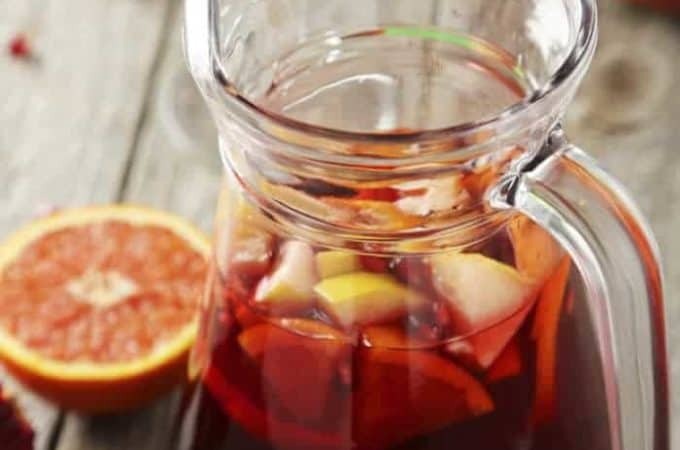 The heat prevents oxidation by deactivating the enzymes in the leaf that produce oxidization. The primary types of heat used in the manufacture of green tea vary. Artisanal methods include pan-firing or charcoal firing the sun-dried leaf. 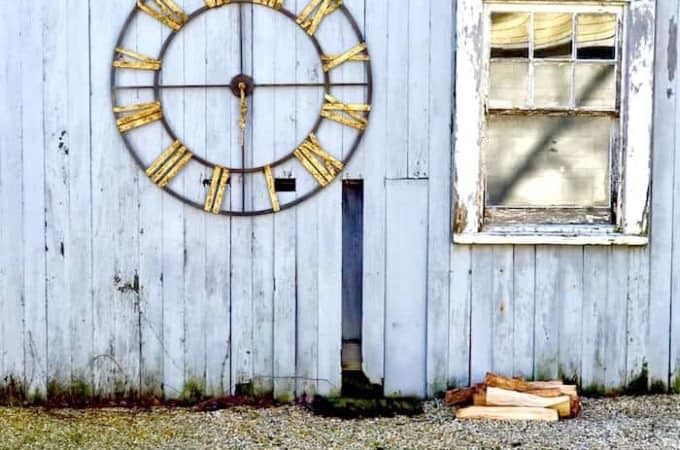 Modern methods heat the leaves by either tumbling or steaming the oven-dried leaf. Gunpowder green tea is one of the oldest of the manufactured green teas and is processed by tumble-drying. Steamed green tea is most popular in Japanese style green teas where the leaf is mechanically harvested, instead of plucked by hand. How Does Green Tea Get Its Different Flavors? Since all tea comes from the same plant you may wonder how they all taste so different. 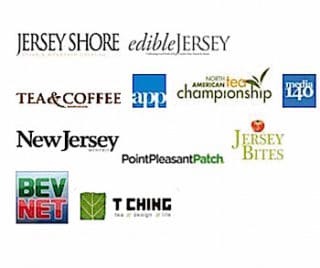 The different flavors come from several factors. Starting with the type of heat applied in processing to the way the leaf is rolled. One of the most significant factors is the location where the tea is grown known as terroir. 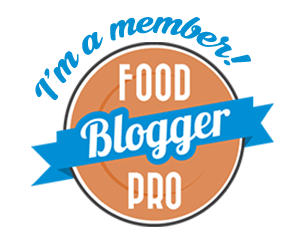 The soil and its mineral content are key factors affecting flavor. What Are The Best Green Teas? 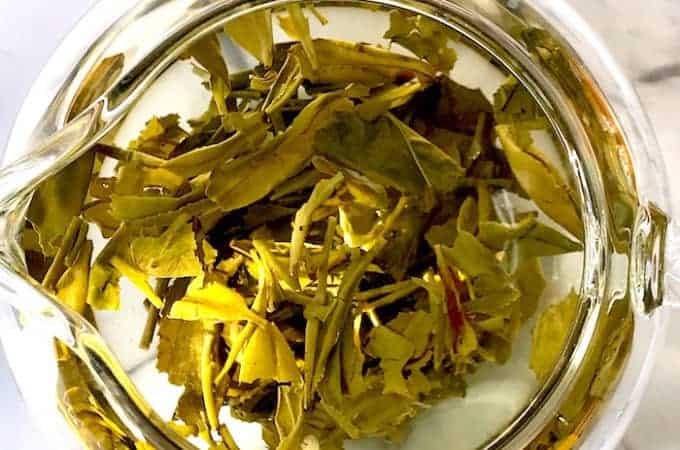 Dragon Well or Long Jing – One of China’s best known of all China green teas. It is praised for its jade color, vegetative aroma, mellow chestnut-like flavor and singular shape. Green Snail Spring or Bi Luo Chun – Also known as Pi Lo Chun, meaning “Green Spring Spiral” from the Jiangsu province. A delicate leaf to brew the leaf is added to the glass rather than pouring hot water over the leaves. Gunpowder or Zhu Cha – Chinese gunpowder green tea is an even rolled, pellet-shaped leaf with a smooth, nutty flavor. It is the most common tea used to make the famous Moroccan Mint Tea. Jasmine Pearl – One of the finest quality China Jasmines. High-quality green tea is scented with fresh Jasmine. Xin Yang Mao Jian or Fur Tip – From Henan province. Seldom available outside of China although it is considered one of their most famous teas. Slender tightly rolled leaf. Lu Shan Yun Wu or Lu Mountain Cloud Mist – From Jiangxi province. 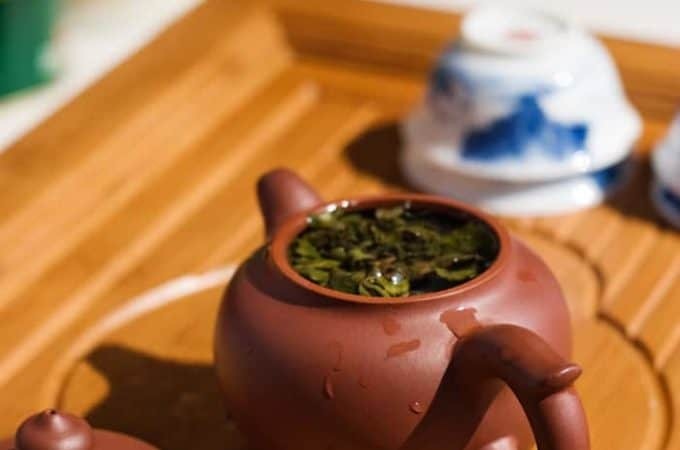 Lu Shan Cloud Mist Green Tea is a legendary tea throughout China. The taste of the tea is sweet. White Monkey or Bai Mao Hou – Grows along the slopes of the Taimu mountains in the Fujian province of China. The tea appears intricately woven with beautiful white tips looking like white-haired monkeys. Warm colored liquor with a fresh, almost wildflower sweet scent. Hojicha – Roasted Bancha or Sencha with a savory nutty flavor. Genmaicha – Literally, “Brown Rice Tea”. Medium grade Sencha combined with well roasted and popped brown rice. The rice adds a nutty taste. Gyokuro – Literally, “Pearl Dew”. Japan’s best and one of the world’s costliest teas. The tea bushes are shaded for the first three weeks in May providing an intense and complex taste. Kukicha – Literally “Stalk Tea”. Consists of stems and stalks blended with Sencha or Gyokuro providing a clean taste and light fragrance. 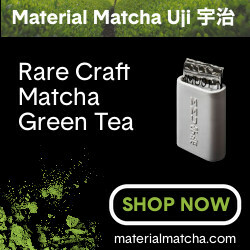 Matcha – Powdered tea stone ground from the tea leaf after stems and veins are removed. Matcha completely dissolves in water so you are drinking the entire leaf. The tea shrubs are shaded for three weeks prior to harvesting increasing the chlorophyll which increases the sweetness. There are three grades of matcha, ceremonial, premium, and cooking. Sencha – Japan’s most popular tea refers to the first pickings of the tea bush in the spring. Delicately sweet to mildly astringent. Tencha – The pre-cursor to matcha made once a year and saved under refrigeration until powdered into matcha. When you are first starting out I recommend buying from a local specialty tea store where you can taste the tea first. 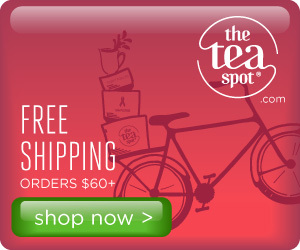 If you do not have that opportunity, I recommend these 10 Best Online Tea Shops. Adagio Tea and The Tea Spot have a nice variety of the teas I mentioned. They also have green tea samplers with a variety of green teas in them so you can try them out. Perfect for tasting and deciding what you like and how you like to brew it. Buy as fresh as possible. Green tea has a short shelf life. Read the country and region of origin. Always buy Chinese teas from Chinese origins and Japanese teas from Japanese origins. Do not over-steep – use short steep times as recommended. Use below boiling point water between 165 – 190° F depending on the tea. Always use quality freshly drawn water. Filtered is best. Steep loose in a teapot, Gawain or teacup with or without an infuser. Most green teas can infuse for multiple infusions. The biggest mistake people make when they are learning how to drink green tea is using water that is too hot and steeping too long. 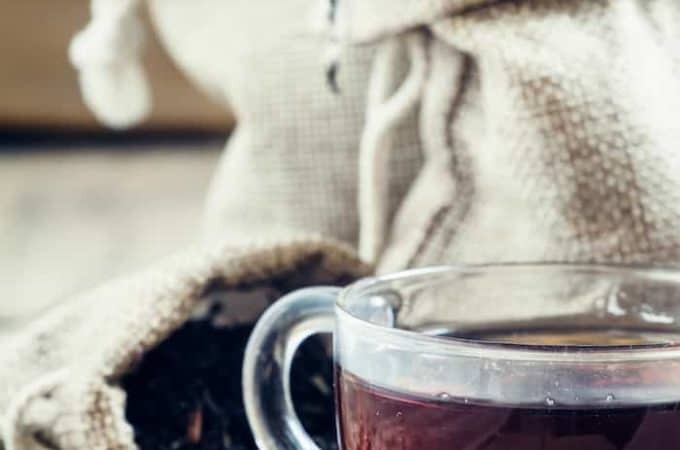 The most recent study published in Journal of Food Science in February 2018 showed that the harmful effects of a high-fat diet on your intestinal (gut) flora can be negated by the polyphenols in green tea. It also suggests that obesity and metabolic disorder associated with high-fat diets may be helped by green tea. This doesn’t mean you should go out and binge on junk food and then have a cup of green tea. It just means there’s more proof that plant-based foods really do help. So it might just be a good idea to learn how to drink green tea. For further reading on the benefits of green tea, go to the Top 10 Health Benefits of Tea. What are your favorite green teas? Where do you buy them? Can you share your tips on how to drink green tea every day? Wonderful guide! I’m sharing this with my daughter. Thank you. This was a very informative post, thank you! I already knew a lot about green tea, as I have it daily but now I know even more. It is fascinating to find out about the process behind different varieties of green tea and the reason behind their taste. Love this..I’ve been moving away from coffee and drinking more green tea. I’ve really enjoyed green matcha tea here in Chiang Mai though sometimes they add far too much sugar. Is Thai tea made with condensed milk? That would make it sweet. I’m sure they have a lot of interesting tea recipes there. Thai iced tea is famous. Enjoy your travels.